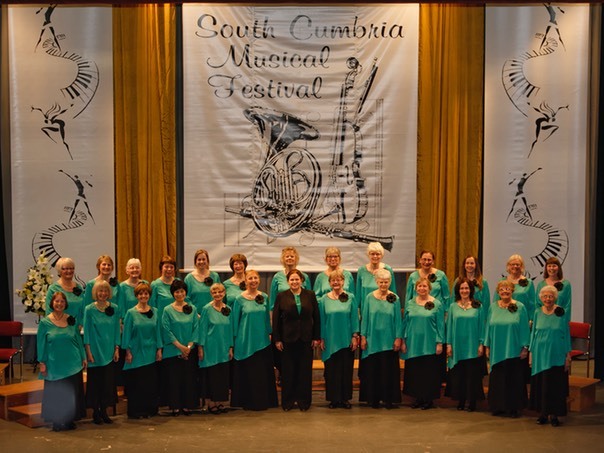 The 2014 adjudicator described us as "a fine and traditional ladies choir" and went on to award us our highest mark in recent years! Though we were a few ladies down on the night due to illness, we delivered a fine performance of our fifteen-minute set which gave a good taste of our repertoire. It was the Spinning Chorus from The Flying Dutchman, The Long and Winding Road; The Song of Shadows and The Gospel Train.